Posted on June 11, 2014 July 22, 2014 by JumpKing Trampolines, U.S.
Trampolines and Bounce Houses are the best source of fun and excitement for children. For making the jumping and tumbling experience more adventurous Jumpking has introduced some brand new designs of trampolines for kids that include extra support for making them feel more confident while having fun and adventure. Jumpking is the markets leading seller of trampolines all over the United States. For years we have been researching and analyzing our design techniques for not only coming up with new products but our greater emphasis is towards bringing in designs that can help to attain more safety while having endless adventure and fun at the home place. Jumpking Trampolines are not only renowned for their best level of durability and stability but what impresses our customers the most is the unique designs that we have been offering for years. We conduct comprehensive market surveys and gathers customers’ feedback which helps us a lot in coming up with new and absolute ideas. 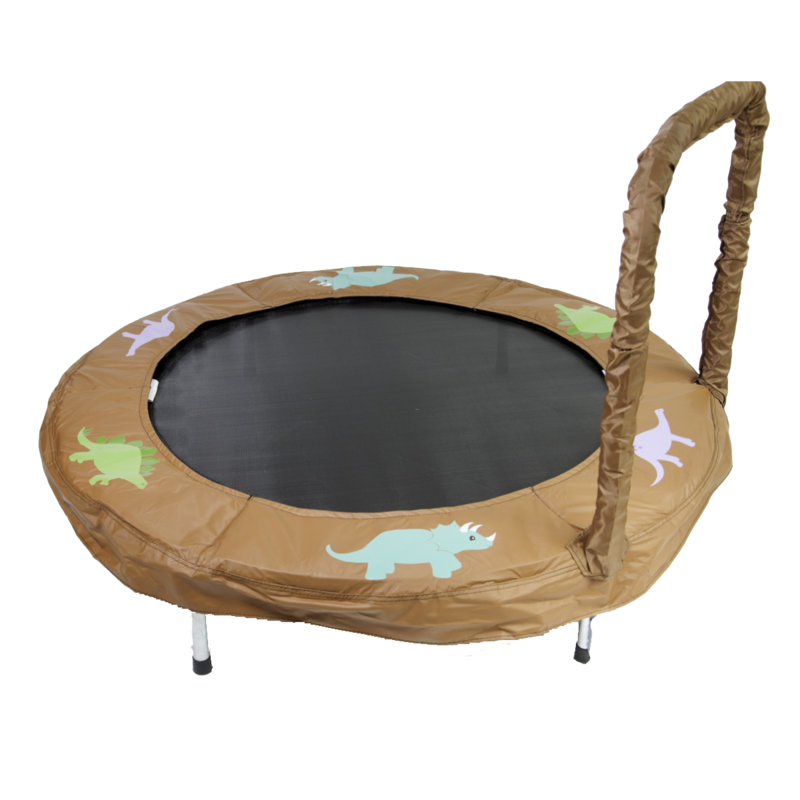 With our highly customized trampoline designs for kids, children would never want to resist from jumping and tumbling while having greater confidence and motivation. We have added a handle support to the kids’ trampolines in order to provide them more support while having fun. Jumpking offers a number of stylish and impressive trampolines for kids with unique and colorful themes. With Jumpking Trampolines you your kids can have the most of thrilling experience. Engage with JumpKing Trampolines and explore a wide range of trampolines and Bounce Houses for kid and place your order now.